Searching for a unique gift for the artist in your life? 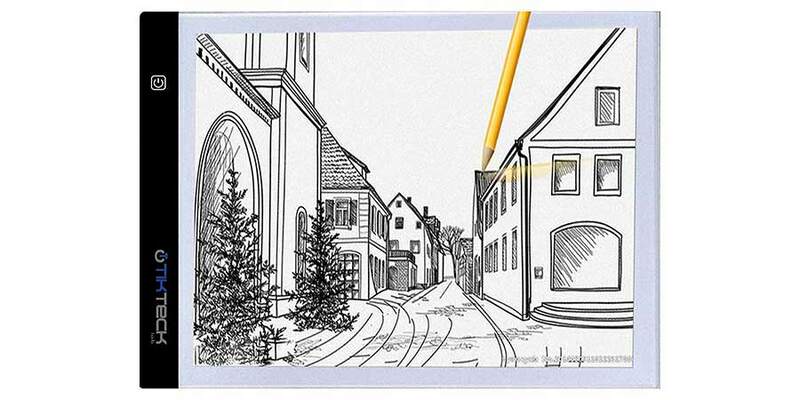 We've put together a list of five must-have gifts that any creative person would enjoy. Whether they are a painter, a writer or a musician, there is something for everyone in our gift guide for artists. Nothing stops an artist in their creative groove like a hand cramp. A total hand compressor gives the gift of pain relief and sanity to the artist in your life. Not all creativity is rendered equal. 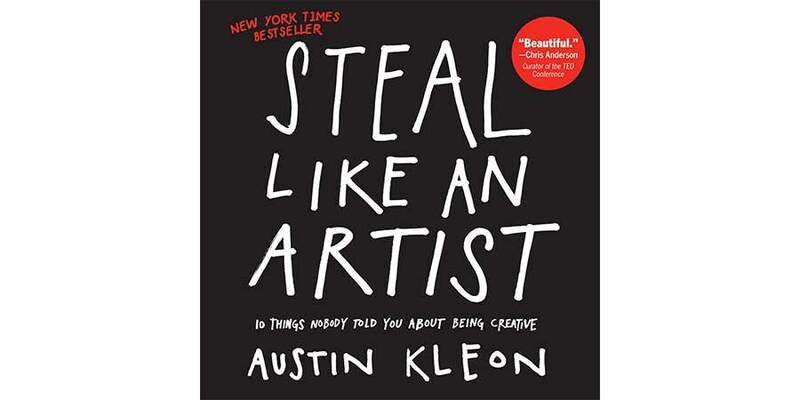 ‘Steal Like an Artist’ is a pep talk in book form, discussing the philosophy behind borrowing ideas and giving yourself permission to create, no matter how bad you think your idea is. Gone are the days of taping art to a window in order to trace. With a portable light box printer, it’s ideal for stenciling, 2D animation, calligraphy, embossing, scrapbooking, tattoo transferring, sketching & drawing, sewing projects, stained Glass, even quilting! Do you know someone that’s into 3D printing, but doesn’t have the room for a proper 3D printer? 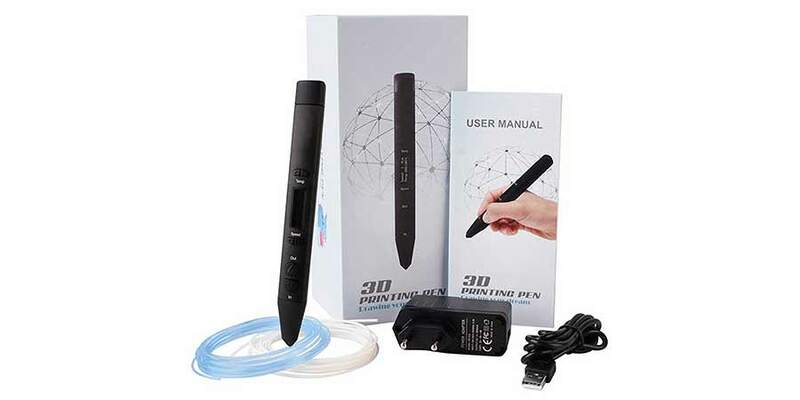 A 3D Printing pen is the answer! You can design and 3D print astonishing three-dimensional art objects in high precision! It’s considered poor form to use traditional spray paint on living objects and food. 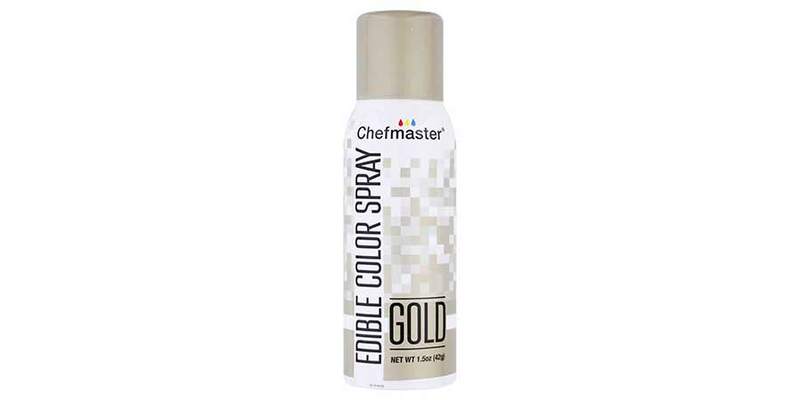 Thank goodness for edible spray paint! Feel free to bedazzle your cupcakes or apples to look like they’ve gotten the golden touch without the toxic chemicals. 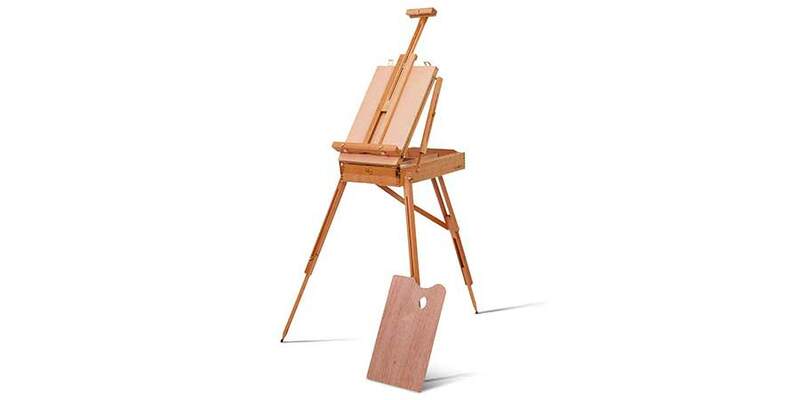 For the more traditional open air artists in your life, consider an easel. Not just any easel though, a French Standing Easel. Designed for easy transport, set up, and storage, let your friends and families paint to their heart's content outside. Do you have gift ideas? Let us know in the thread! We want to hear any and all ideas you have to give the Artist in your life. If you're an artist yourself, share your wish list with us! Fun fact: Use natural hair brushes when painting with oil based paint. I've done graffiti work and nothing beats Montana's range of spray paint colors, spray paints as well as their markers. Suggestions made on the College Student thread can also be applied here. Question Psu for i5 3570 and sapphire rx 570 nitro+ ?